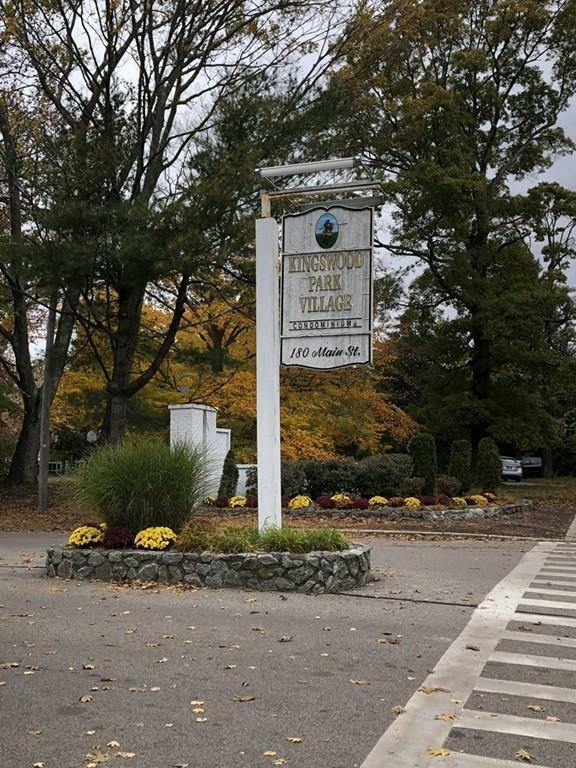 Terrific 2 Bedroom / 1.5 Bath in Sought After Kingswood Park Village. Conveniently located near shopping, commuter, restaurants in College Town. Bright Unit featuring Galley Kitchen with all appliances included, Updated Bathrooms, Freshly painted interior, Large master bedroom closet. Each building is equipped with laundry facilities. Open Living Space, Great Price, and Conv Location make this a Must Have Property ! Call Listing Agent for Appointment.